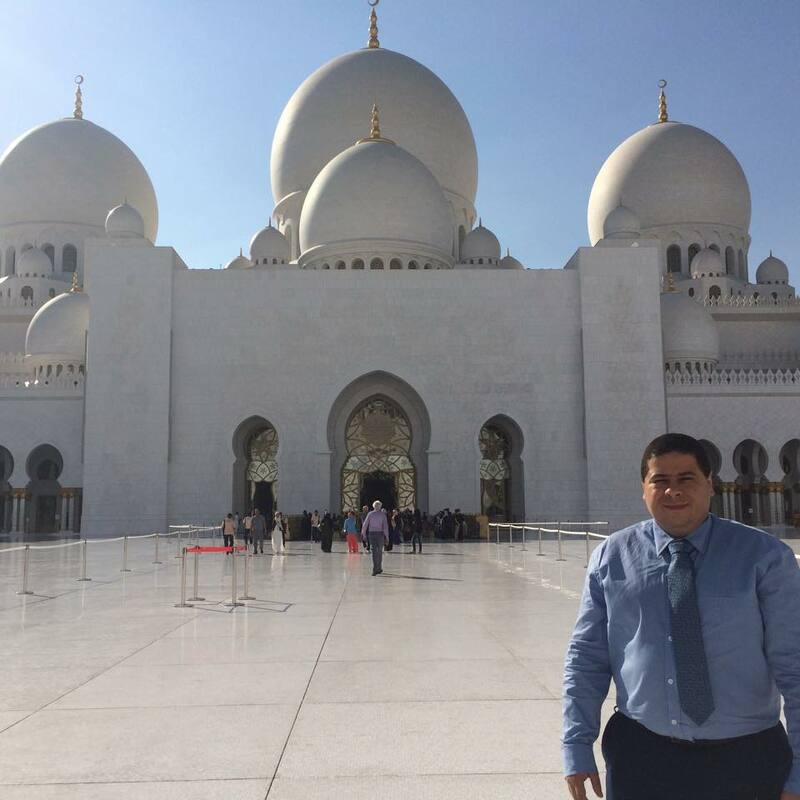 Dr Mataruna visits the United Arab Emirates to develop research projects on Sport and Peace. After visited two sport training centre in the United Arab Emirates, Dr Mataruna meet local authorities to discuss a project of Sport for Peace and Development for the Gulf Region. In 2016 the research will return to the Emirates to propose projects connecting the culture of peace and sport for all elements in order to promote values of the Olympics. 1. Olympism is a philosophy of life, exalting and combining in a balanced whole the qualities of body, will and mind. Blending sport with culture and education, Olympism seeks to create a way oflifebasedonthejoyofeffort,theeduca- tional value of good example and respect for universal fundamental ethical principles. These fundamental principles give rise to the three Olympic values of “striving for excellence” “demonstrating respect” and “celebrating friendship.